To protect our environment, health, economic well-being and community quality of life. 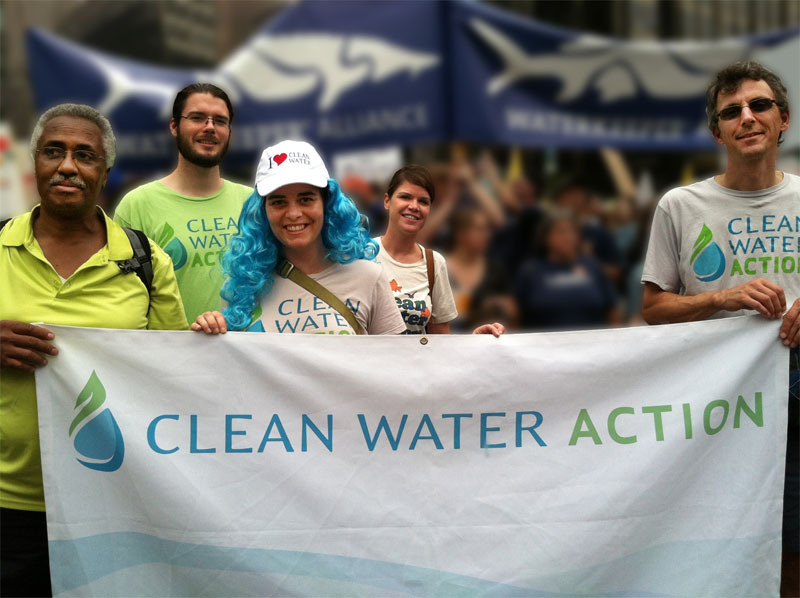 Clean Water Action organizes strong grassroots groups and coalitions, and campaigns to elect environmental candidates and to solve environmental and community problems. JOIN US! Together we’re making a difference for Clean Water.